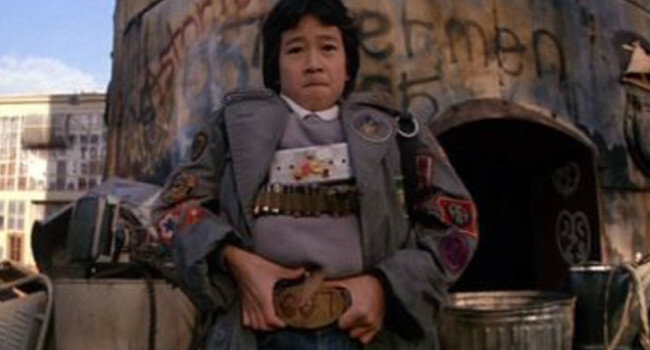 Kennon Wong, nicknamed Short Round (Jonathan Ke Quan), has been through a lot. He's an orphan from the Second Sino-Japanese War, he earns a living as an 11-year-old driving a taxicab in Shanghai, and he assists Indiana Jones on his mission. But his unique nickname has nothing to do with any of these — Short Round is named after the screenwriters' pet dog. 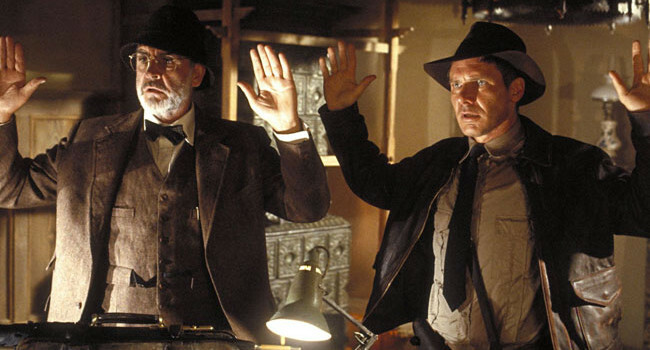 In Indiana Jones and the Last Crusade, Henry Jones Sr. (Sean Conner) is the estranged father of Indiana Jones. He’s a professor like his son, only much more absent minded. 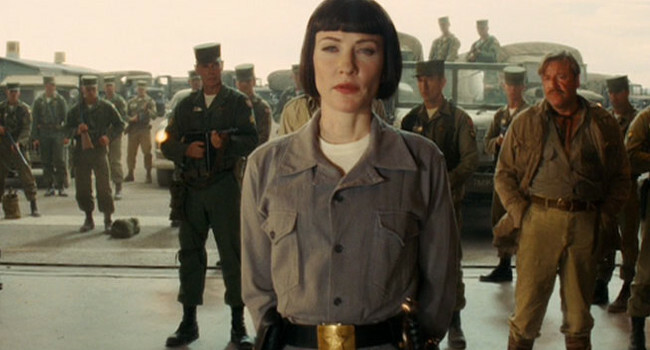 Colonel Dr. Irina Spalko (Cate Blanchett) is a Soviet agent in Indiana Jones and the Kingdom of the Crystal Skull who plots to create psychic warfare for the Russians. 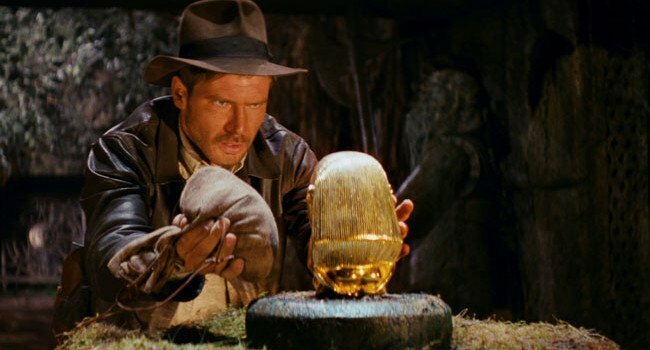 She does this by stealing a psychic crystal skull and it’s up Indiana Jones and Mutt Williams to stop her. If you find yourself dodging thieves and boobies traps then Data’s outfit is perfect for you. From the Pinchers of Peril to the Bully Buster, Data’s attire was able to get him and his fellow Goonies out of trouble. 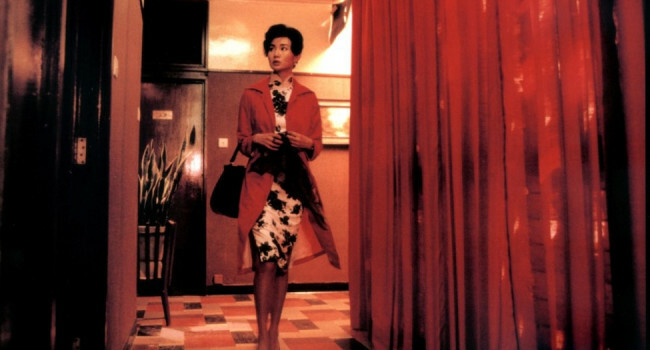 However, if you’re not gadget savvy you may want to go with a more simplistic outfit and steer clear of places with booby traps. 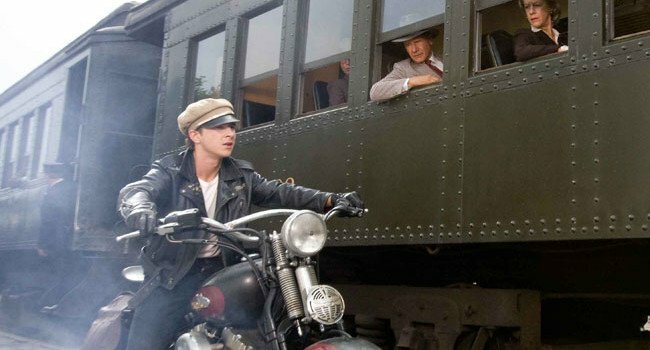 In Indiana Jones and the Kingdom of the Crystal Skull, Henry “Mutt Williams” Jones III (Shia LaBeouf) is the son of Indiana Jones and Marion Ravenwood. 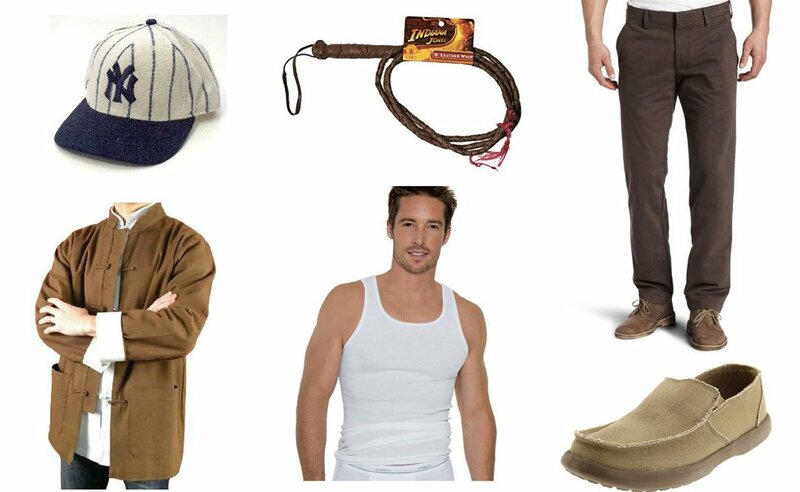 As Indy’s new sidekick, he has big shoes to fill.